STEP 1. Take your attention inside by observing your breath. As you breathe in and out follow the path air is taking. Breathe Slowly but naturally. You will notice that you have to close your eyes to bring attention to your breathing. And as you start to follow your breathing, you will breathe more deeply. STEP 3. 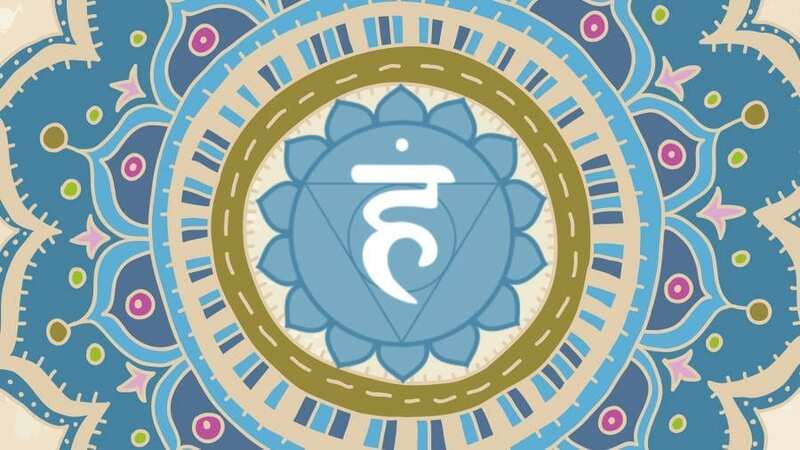 Hold your attention at throat chakra center and visualize a blue, a bright ball of sphere there. STEP 5. With Throat sphere vibrating, its sending blue pure healing energy to each and every cell of your body and up the spine. 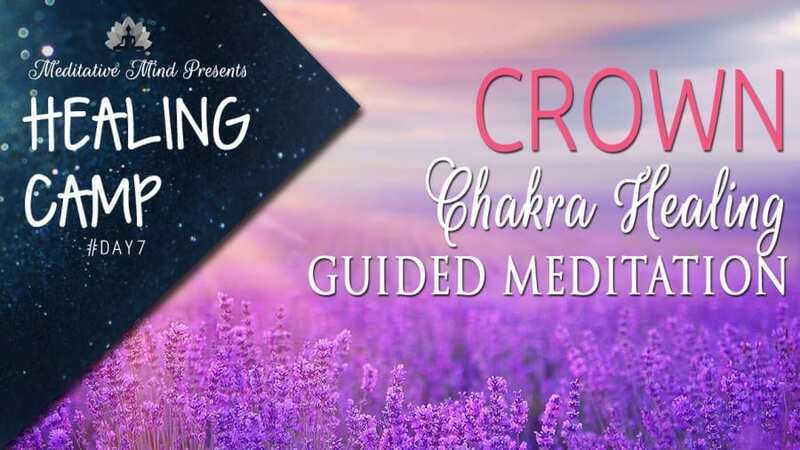 Once you reach step 5 during your meditation, thats when healing of Throat Chakra starts. 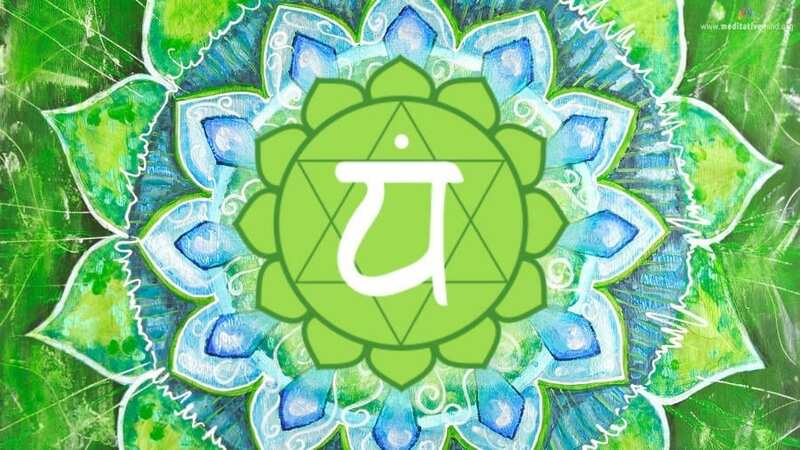 It usually takes 3-5 mins to bring attention to the chakra center. You can continue this meditation, for an hour, but at minimum, we would recommend 11 minutes after step 5. Subscribe to Meditative Mind’s Youtube Channel here for more Meditations like these. PreviousYou are a miracle, and everything you touch could be a miracle. NextBe like the earth. When the rain comes, the earth simply opens up to the rain and soaks it all in.